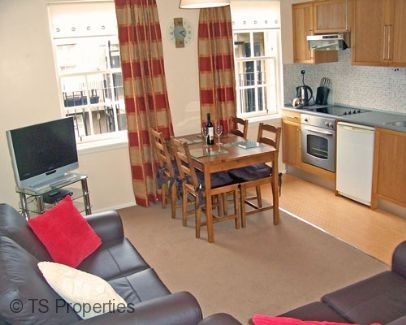 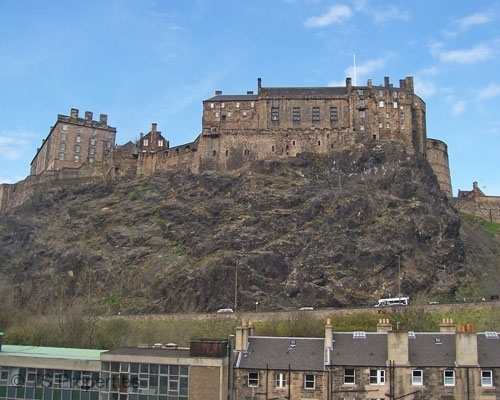 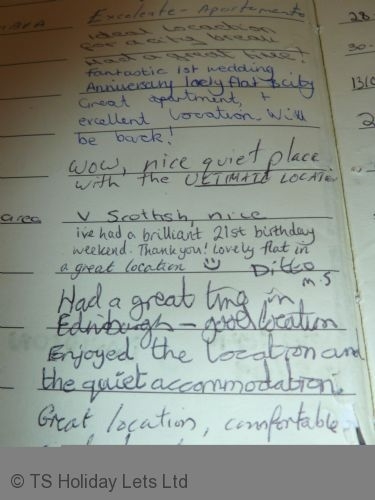 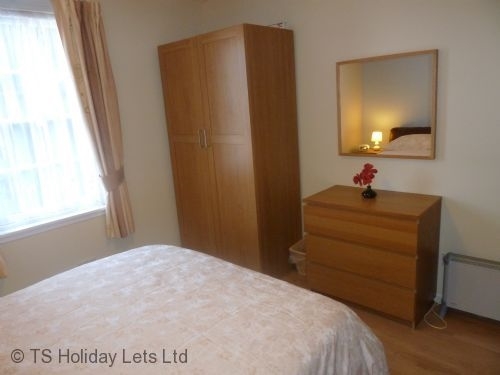 Castle Rock is a modern, spacious one-bed self-catering apartment in central Edinburgh. 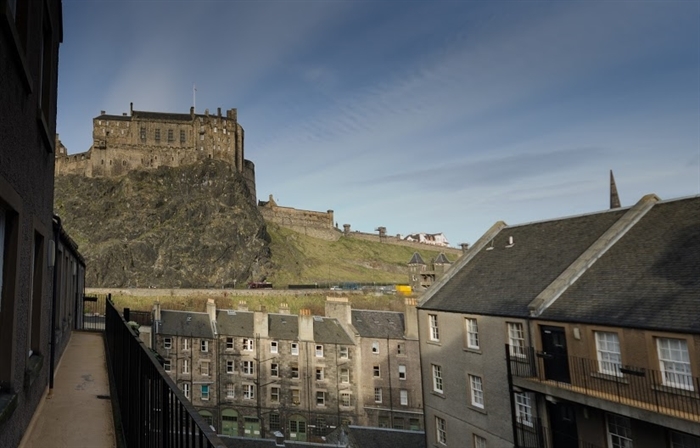 The apartment is quietly situated to the rear of the building with excellent views of the Castle. 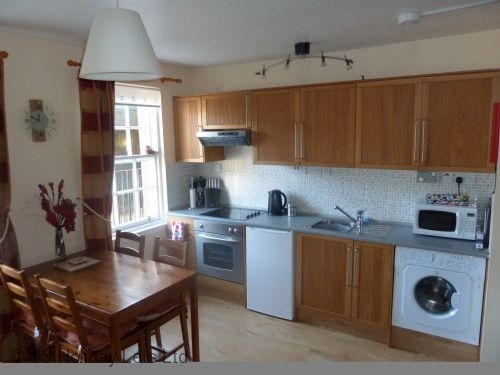 There is a modern open-plan lounge, kitchen dining room with ample seating for up to 4 people. 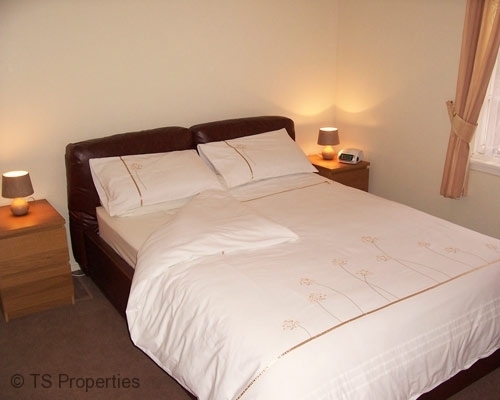 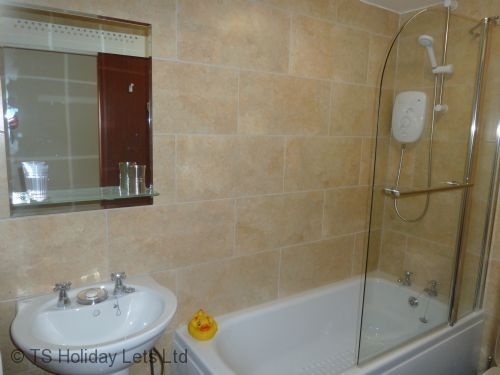 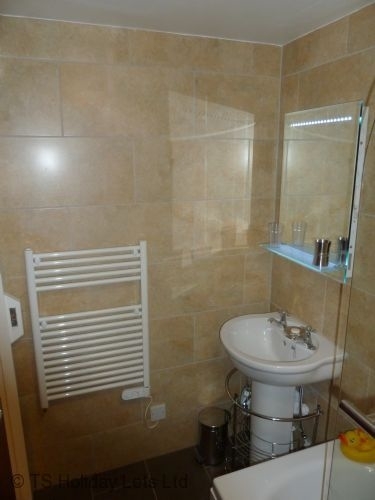 There is a comfortably furnished double bedroom and a bathroom with shower. 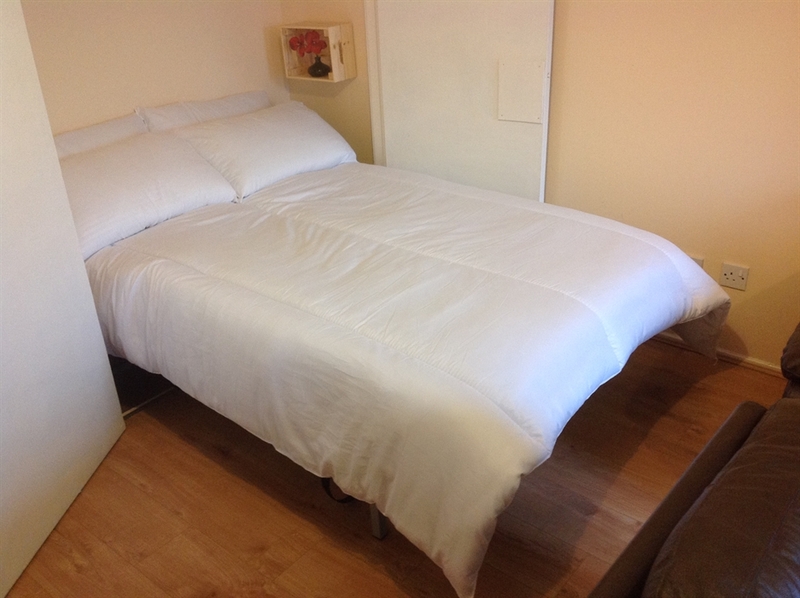 There is also a very comfortable double fold out bed in the lounge. 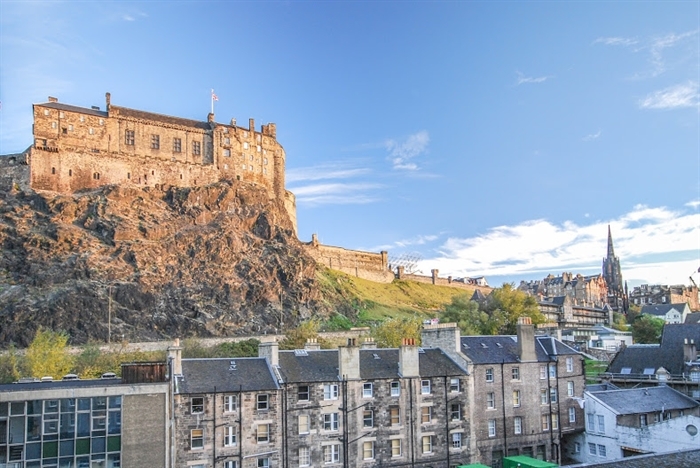 Castle Rock apartment is available for holiday-let or short-term rental and provides an ideal location to enjoy all of Edinburgh’s varied attractions at any time of the year.